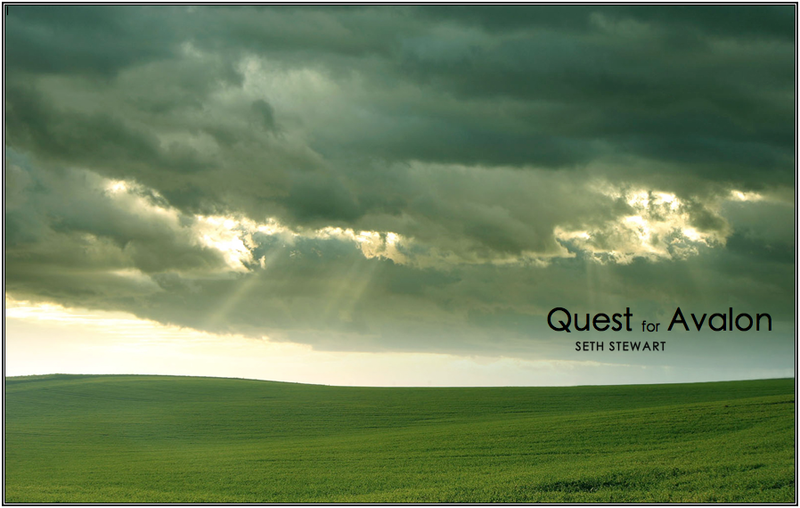 The Columbia Gorge Orchestra Association (CGOA) has named Seth Stewart’s Quest for Avalon the winner of the 2011 CGOA prize. The Columbia Gorge Sinfonietta will be performing the work on Saturday evening, Oct. 22nd, and Sunday evening, Oct. 23rd. For nearly 900 years, the Isle of Avalon has captivated the interest of writers, historians, storytellers, painters, musicians, and (more recently) filmakers. First described in the writings of the twelfth-century Welshman Geoffrey of Monmouth , Avalon is an otherwordly island of the dead, associated with such mythical characters as King Arthur, Morgan Le Fay, and Melusine. Though much speculation has been put forth as to the location of Avalon, it remains a symbol of the unreachable—an ever-elusive place outside of time and space, where epic heroes depart on their final adventure to enjoy idyllic rest from their days of mortality. As a student of medieval literature and long-time Arthurian enthusiast, I chose the theme of Avalon in this orchestral work to represent a quest, or inward journey of the individual. At times triumphant, at time seemingly mired back to where we started, it is the timeless road common to us all—that ardent stretching towards the realization of our own hopes and dreams.